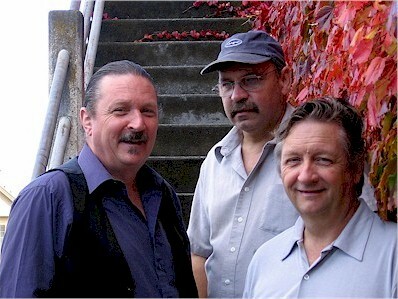 Relentless Pursuit Records is the home of Glass, the legendary progressive rock trio from the Pacific Northwest. 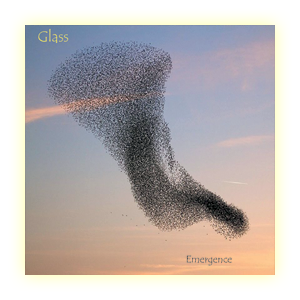 In a career spanning over 45 years Glass has played all over the world, released seven albums of complex original instrumental music, and wowed audiences young and old alike. Solo projects include Greg Sherman's melodic piano albums and Jeff Sherman's ambient work, as well as Jeff Joad's blues / folk. Herein lies the story of Glass, and samples of their oeuvre for your listening pleasure. Greg Sherman's Zutique re-released with additional tracks. Jeff has been signed to the Bluesy Mind label, an imprint of the famous French label Musea Records. 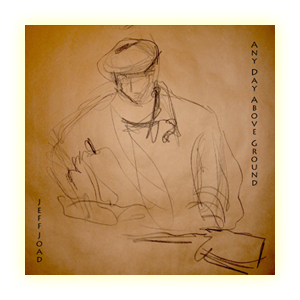 His first Blues album of all original songs entitled Any Day Above Ground (BM 1010) was released in July 2016 on CD, worldwide. A tour to support the album is being planned. Greg carefully crafts each composition, with structure and melody to entice the listener actively rather than passively, drawing him or her into the mood of the piece. There are no notes thrown in randomly. 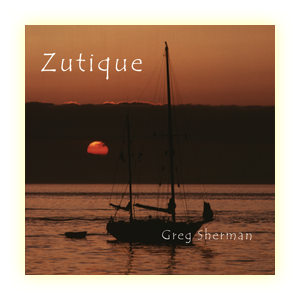 First released in 2000 as Greg’s first solo piano CD, “Zutique” is re-released here by Relentless Pursuit records with three additional, never-before released songs from the same recording sessions that produced the original tracks for the CD. Born in Seattle, Washington, in 1954, Greg grew up in the bucolic settings of rural Western Washington state. The atmospheres and scenes from this environment still are prominent in his writing today. 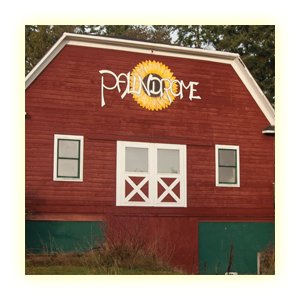 In 1971, Greg attended The Evergreen State College, in Olympia, Washington, studying music.